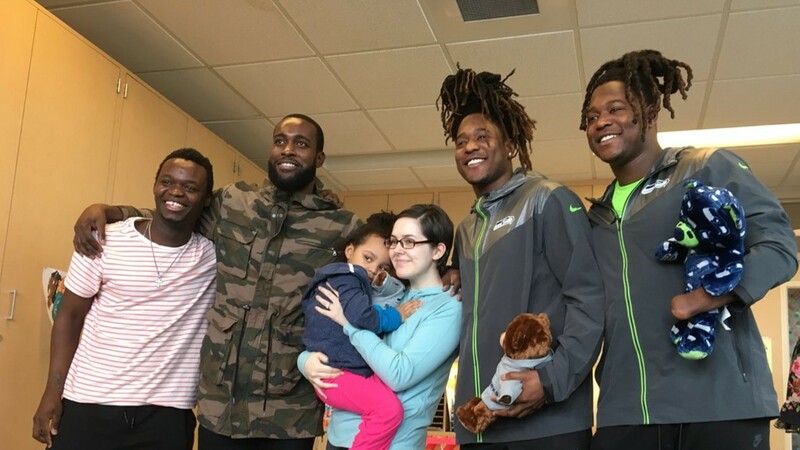 Seahawks players Kam Chancellor, Shaquem & Shaquill Griffin visited children and their families at Sacred Heart on Tuesday.. This is the second year in a row @Seahawks players have visited kids at the hospital. 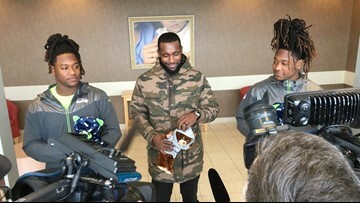 Seahawks players Kam Chancellor, and Shaquem and Shaquill Griffin visited children and their families at Sacred Heart on Tuesday. 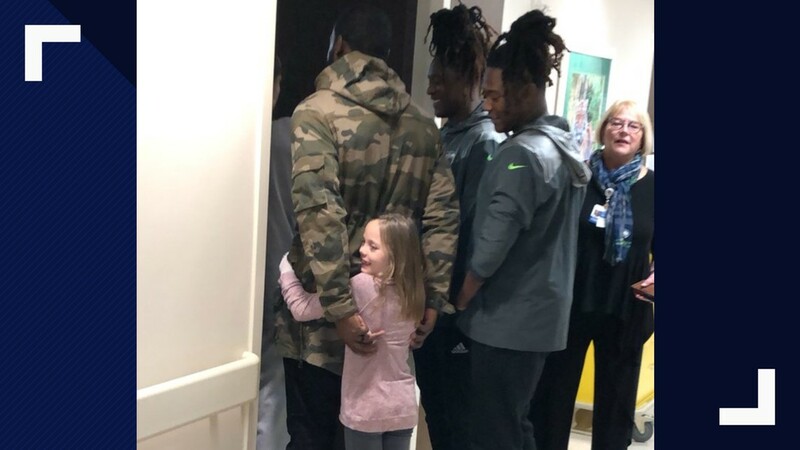 This is the second year in a row Seahawks players have visited kids at the hospital. 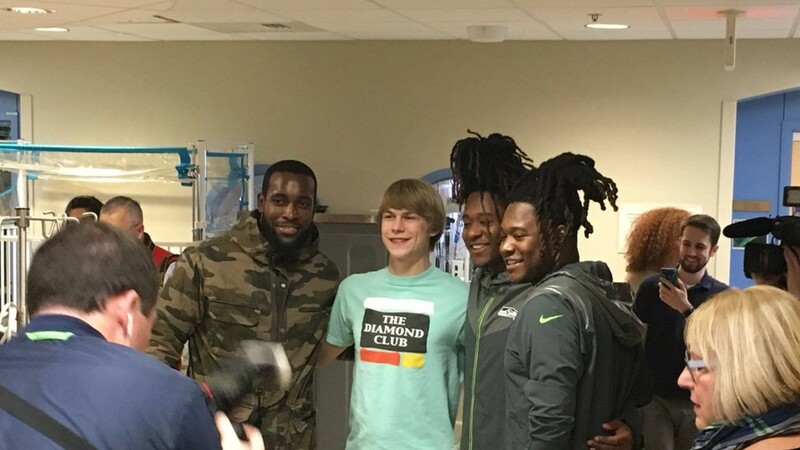 Seahawks players Kam Chancellor, Shaquem & Shaquill Griffin are visiting children and their families at Sacred Heart. 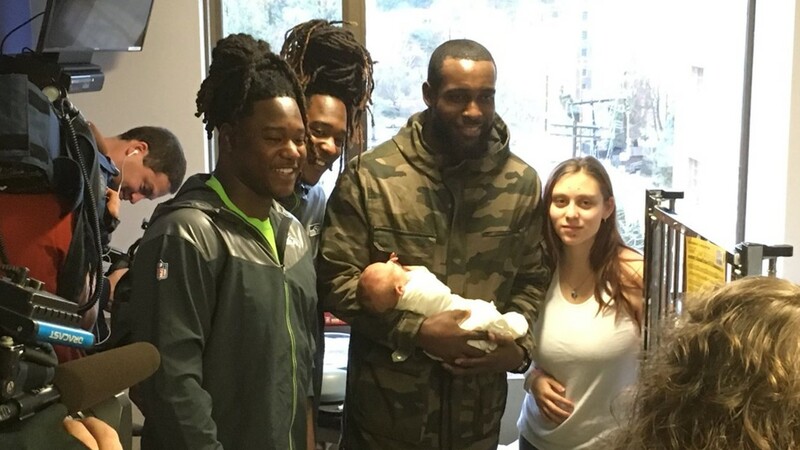 During the visit, a little girl hugged Kam Chancellor. Injured Owl Saved All Thanks To NC Trooper!